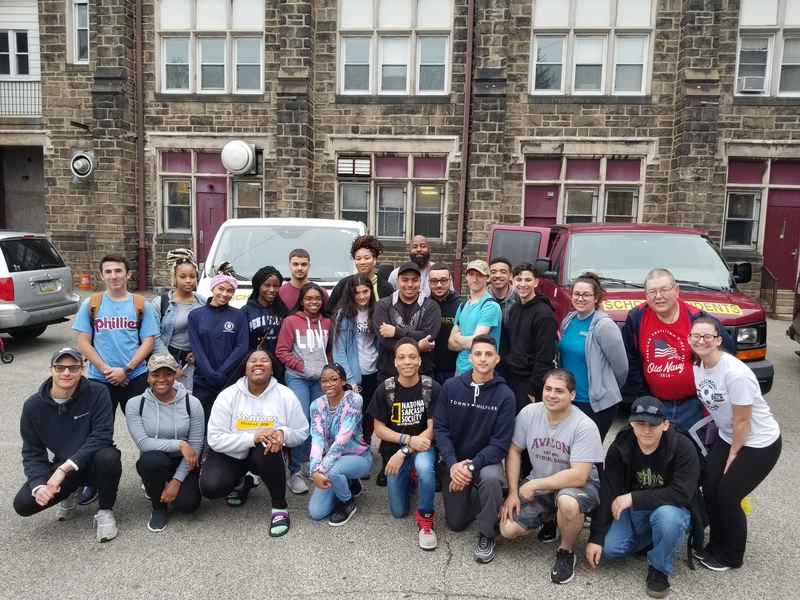 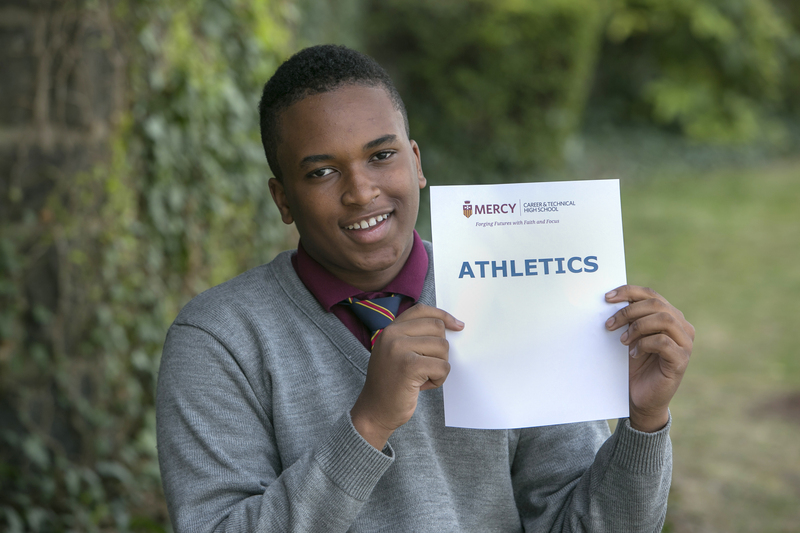 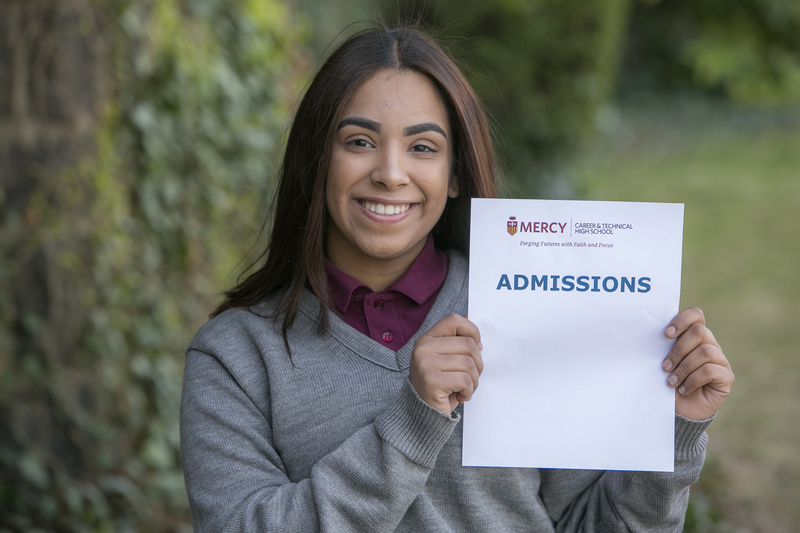 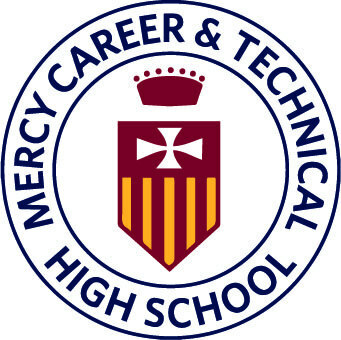 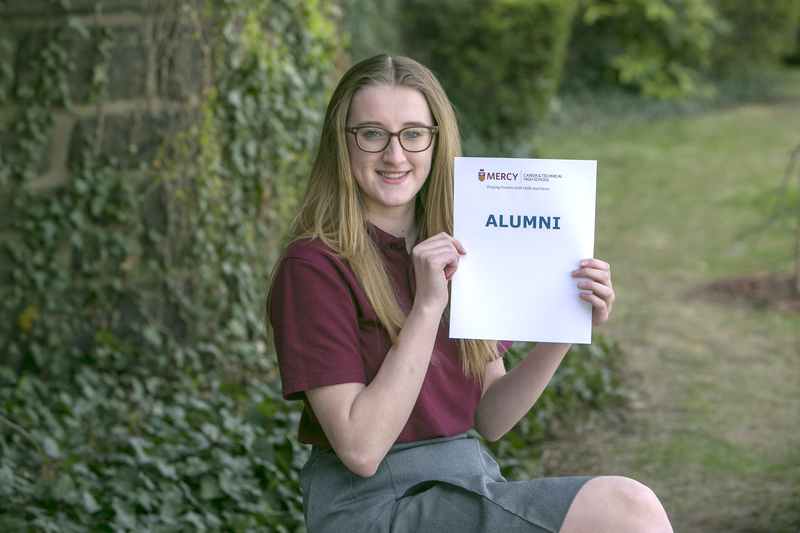 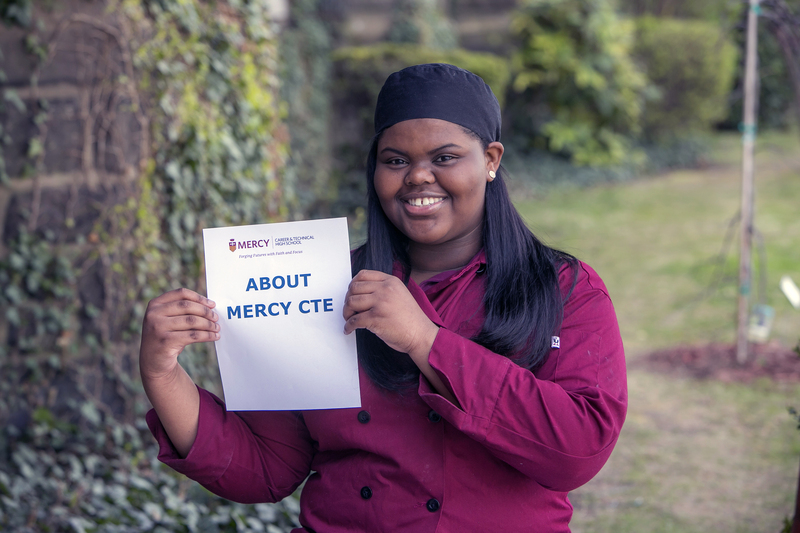 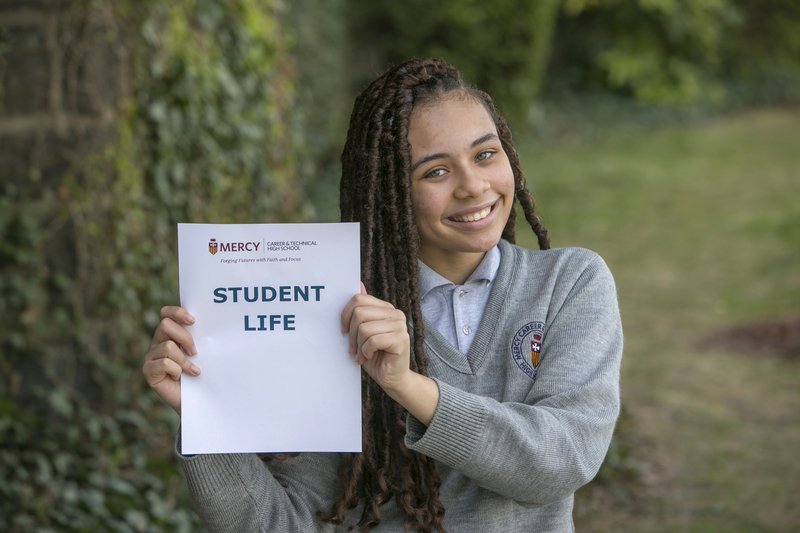 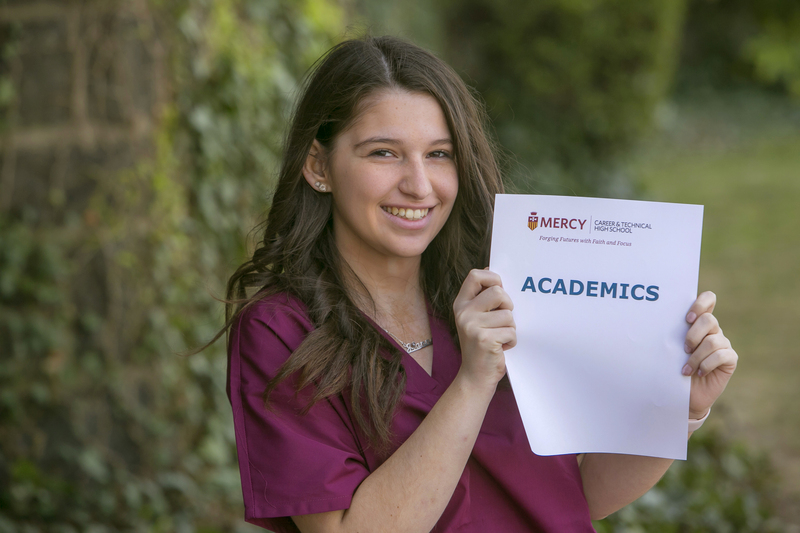 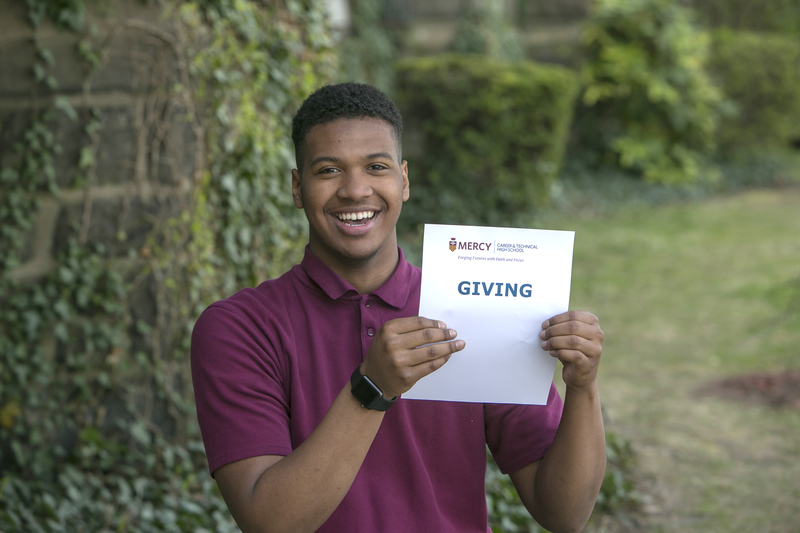 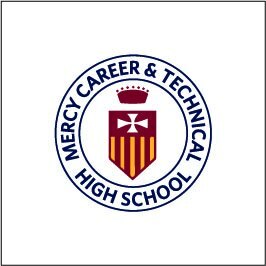 Click to see Mercy CTE in Action! 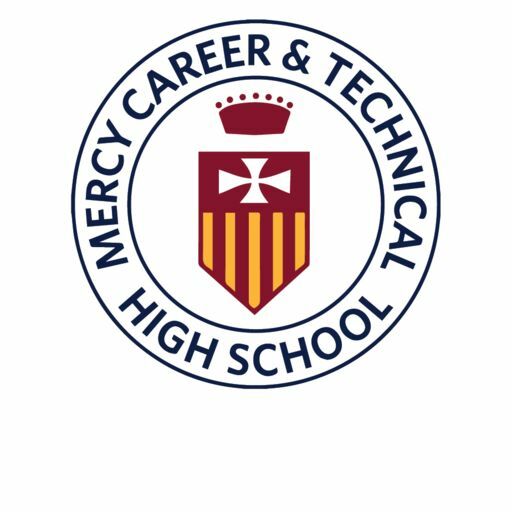 Career & Technical Education Month at Mercy CTE! 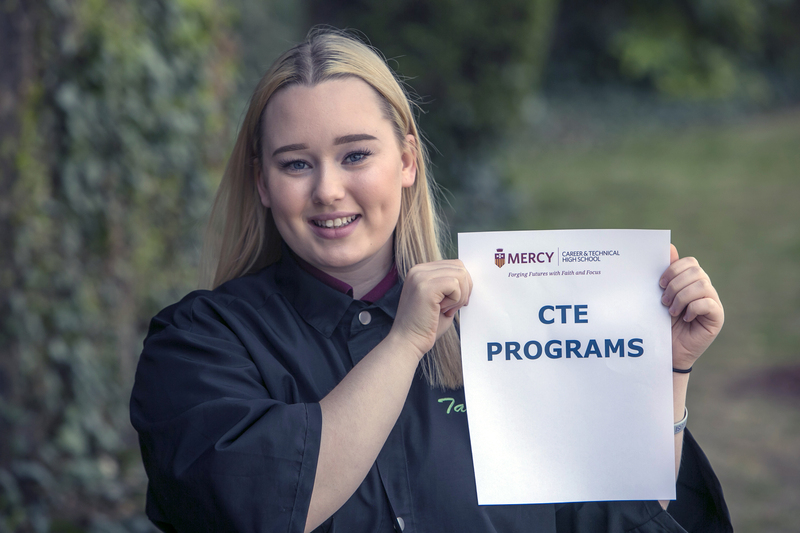 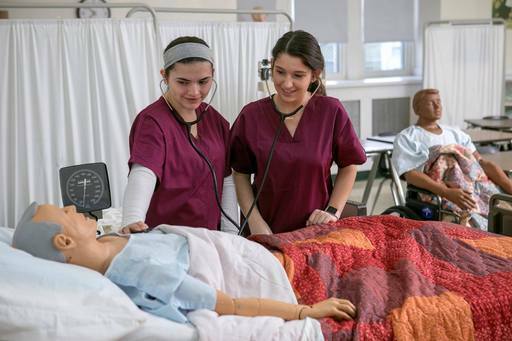 Read more about Career &amp; Technical Education Month at Mercy CTE!